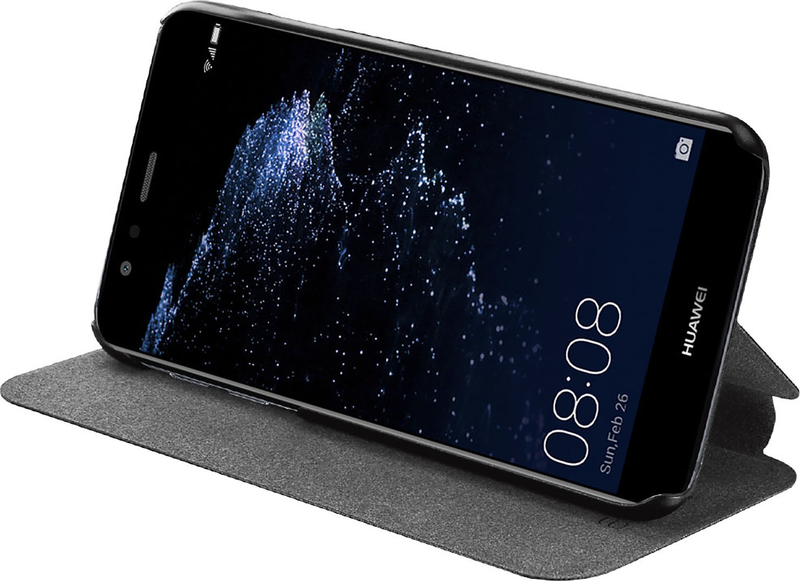 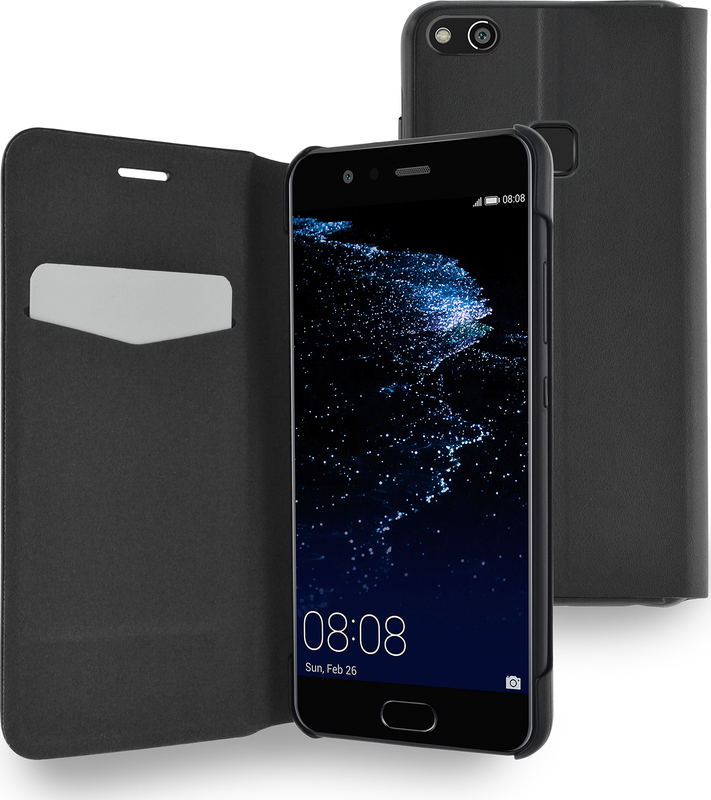 This AZURI booklet cover protects your Huawei P10 Lite while barely increasing its thickness. 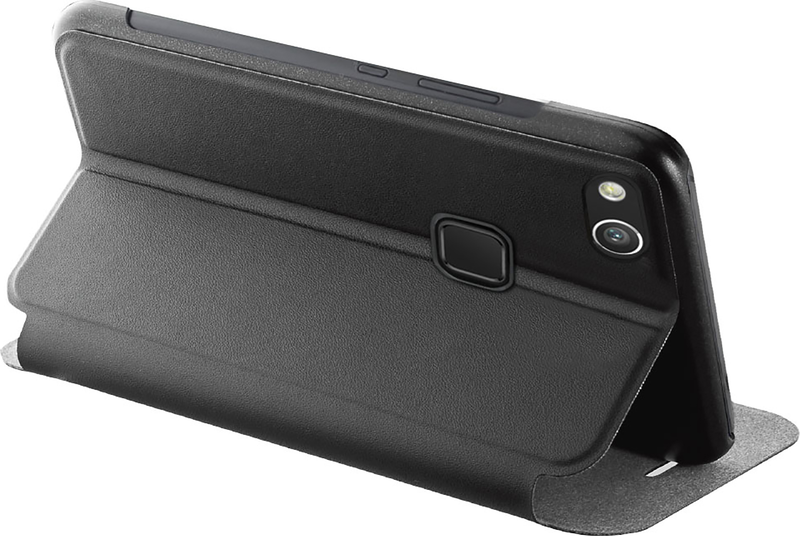 Wrap the cover around the device and put it in your pocket. 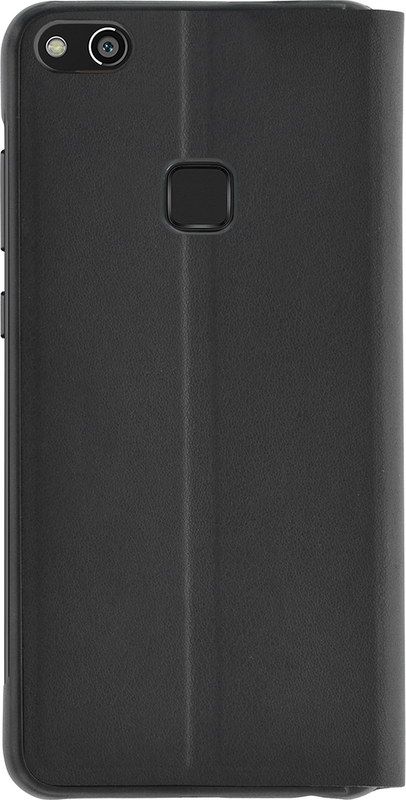 No signs of wear or scratches, just a stylish and beautifully stored smartphone with full access to the camera, all buttons and connections.